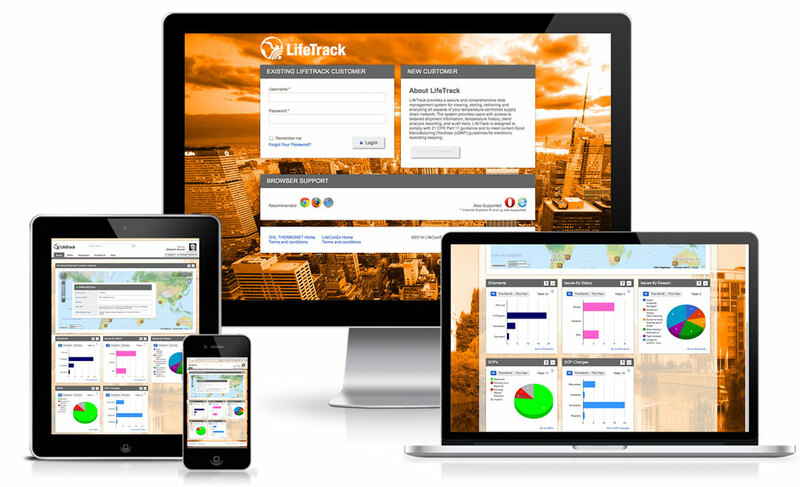 As our proprietary cold chain tracking and management system, LifeTrack combines custom data collection, reporting and analytics tools with 24/7/365 access to our team of dedicated experts. By enabling active, Web-based shipment tracking and near real-time monitoring of sensory data, LifeTrack and our support team give you the best transparency, traceability, reporting and collaboration tools to keep your products safe. With LifeConEx and LifeTrack, our cold-chain stays aligned with your SOP(s) and everyone involved is held accountable. Right time. Right place. Right in front of you. All of your information. Always accessible. On the go. In the know.